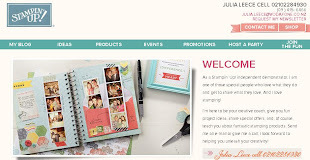 Julia's Cards: We're giving away FREE products!! We're giving away FREE products!! YES - today is the start of Stampin' Up! 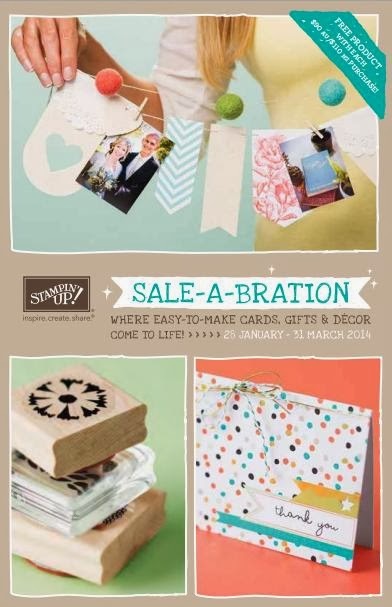 's BIGGEST promotion for the year - SALE-A-BRATION!! To see the full flyer on the top right of my blog page. I have been playing with some of the products so come back tomorrow for some photos! !